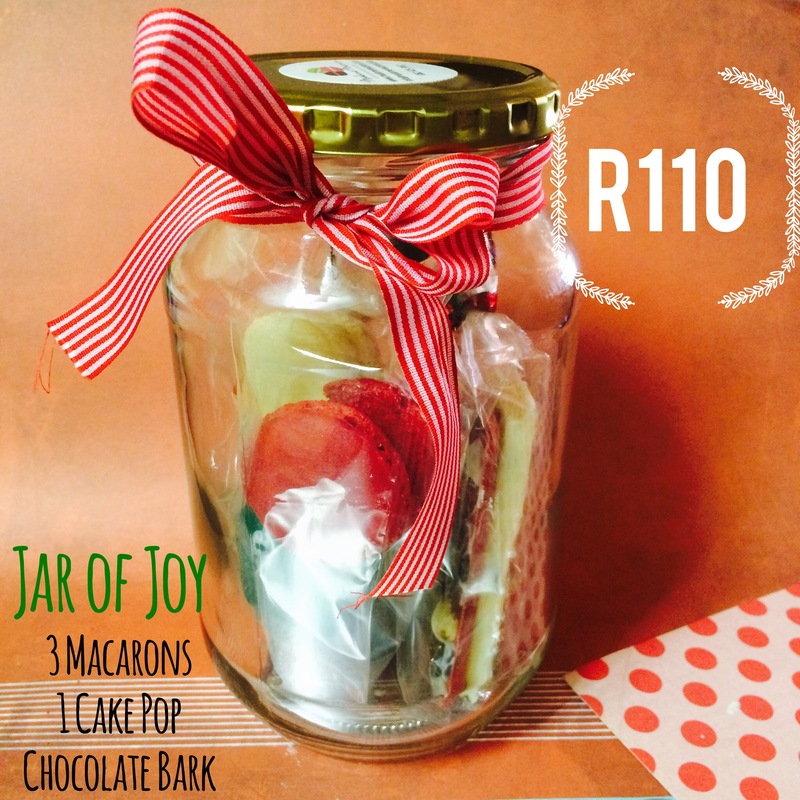 It’s that time again when the festive season is upon us and we realize that we need to find the perfect gift for the special people in our lives. 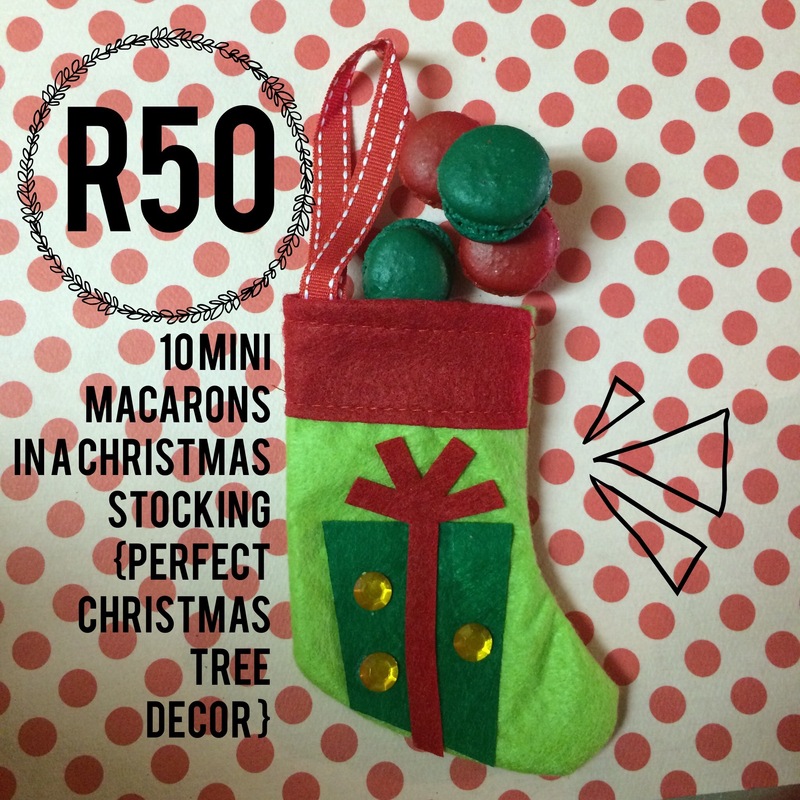 These are my Christmas specials for 2014! 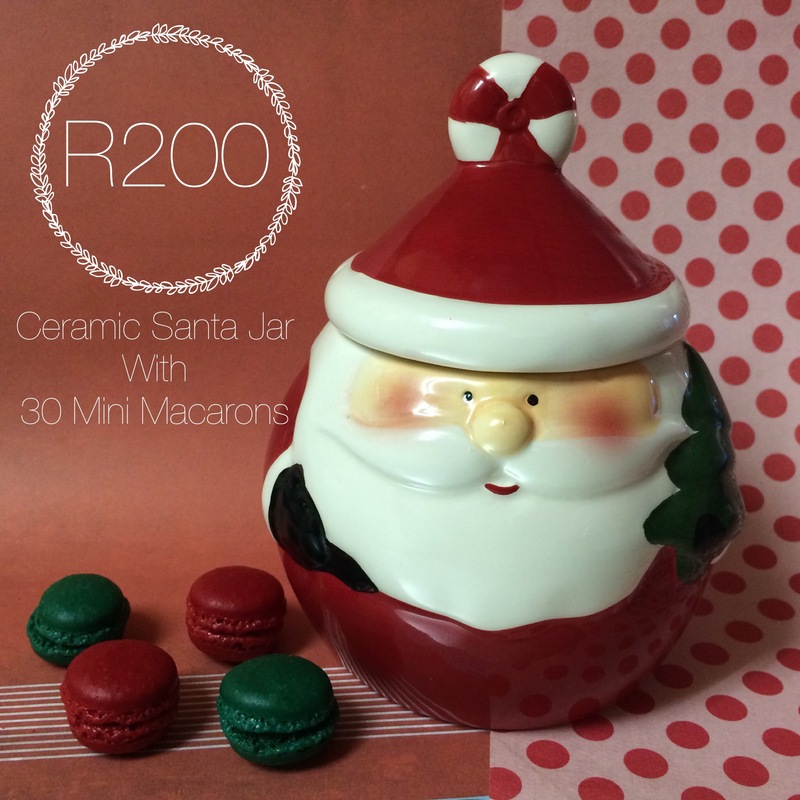 Orders close on 16December 2014 and collection will be from me in Riverside Durban North on the 22nd and 23rd December. The last orders will be couriered overnight on the 22nd. 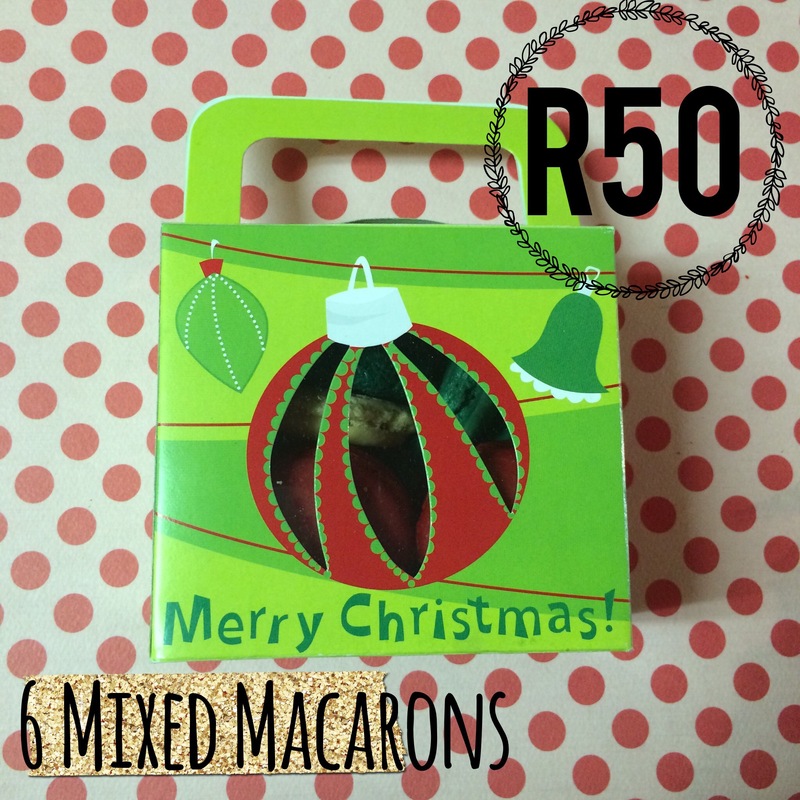 Contact me on viveshni@madamemacaron.co.za to place your order. 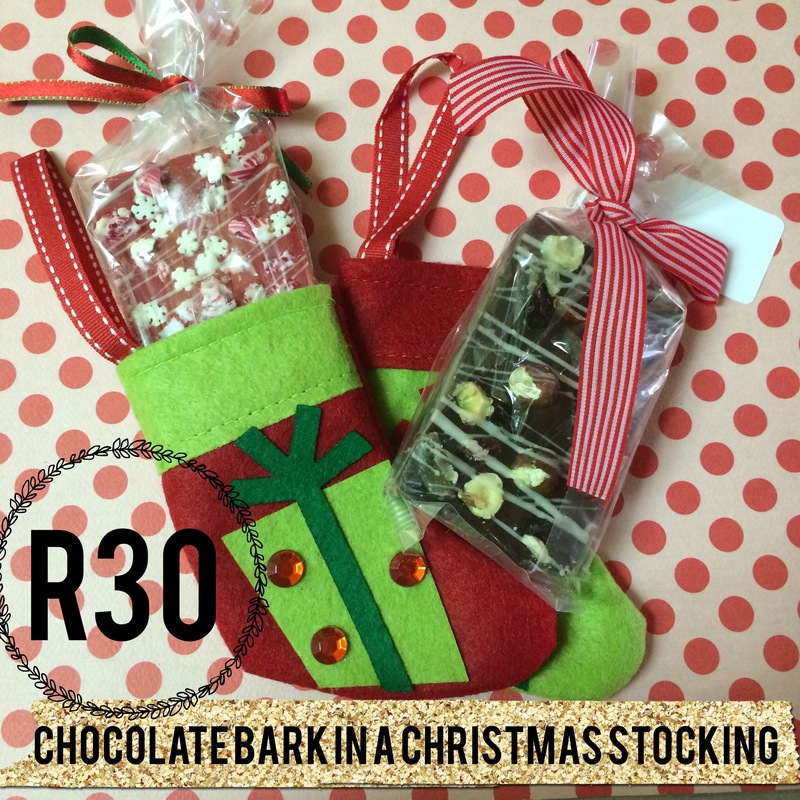 Stocks are limited on certain items.